 The Grotte Chauvet 2 Ardèche is committed to meeting the needs of visitors with disabilities and to provide the best possible experience for all. . The entire area of the site and the cavern are wheelchair accessible. assistive listening devices : audio guides in audio-description are available in four languages (French, English, German and Dutch) for the Cavern visit, magic slates to facilitate communication for visitors with hearing disabilities, and the Aurignacian Gallery is equipped with audio stations with headphones where scientists provide the answers to a multitude of questions.